Blog post written by Beatrice Nava who used the CLARIN Mobility Grant in order to enrich her studies about digital editions of Ancient Greek fragmentary poetry and Digital Humanities at the Centre for Language Technology (Department of Nordic Studies and Linguistics, University of Copenhagen). The Latvian FrameNet-annotated text corpus is a balanced, multilayered corpus annotated according to the latest frame inventory of Berkeley FrameNet. Tour de CLARIN highlights prominent User Involvement (UI) activities of a particular CLARIN national consortium. 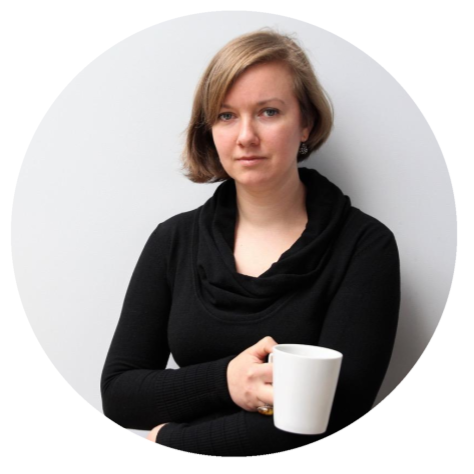 This time the focus is on Latvia and Sanita Reinsone, a leading researcher at the Institute of Literature, Folklore and Art at the University of Latvia. CLARIN Newsflash January 2019 is out! 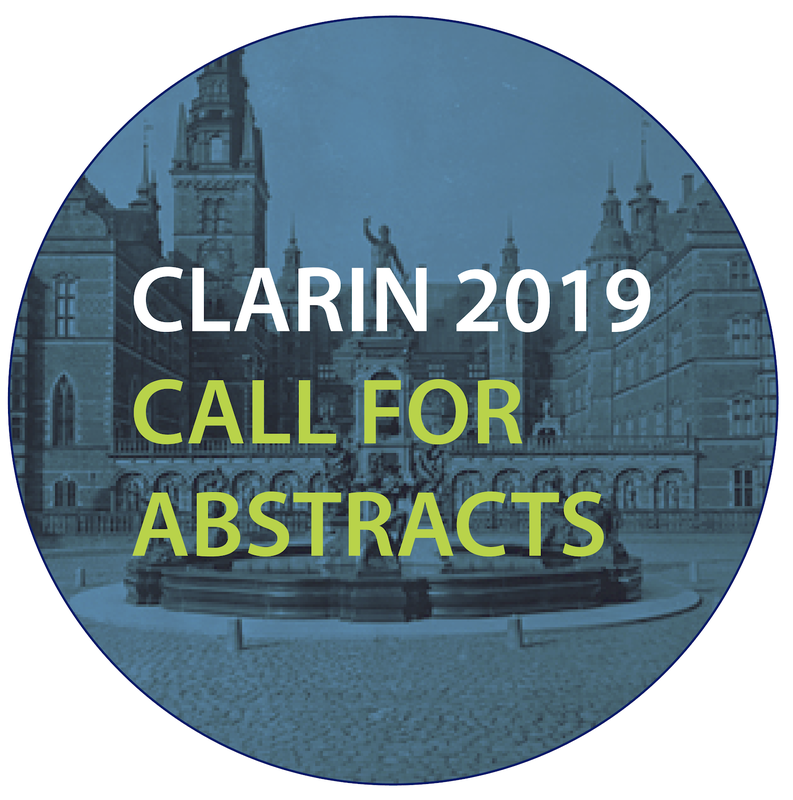 CLARIN ERIC is happy to announce the CLARIN Annual Conference 2019 and calls for the submission of extended abstracts. 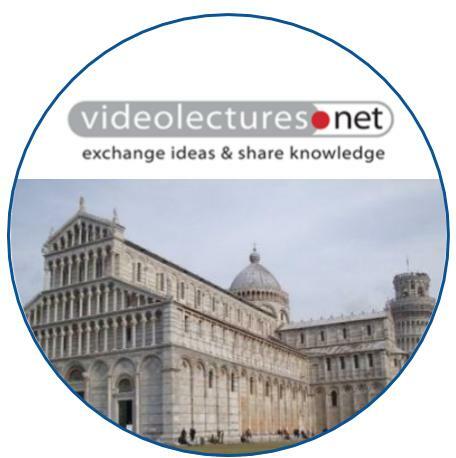 The video recordings from the from the 7th CLARIN Annual Conference in Pisa are now published on the Videolectures platform. 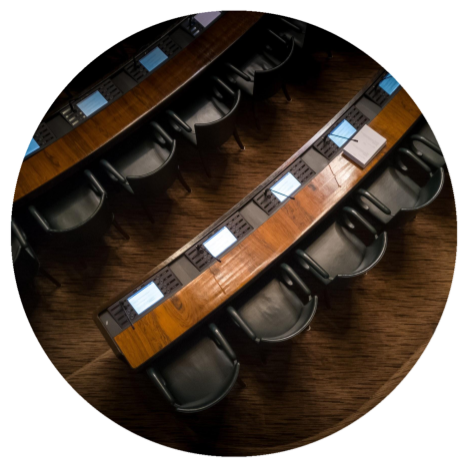 The Institut für Maschinelle Sprachverarbeitung (IMS) and the MPI for Psycholinguistics have been successfully re-assessed as B-centres.